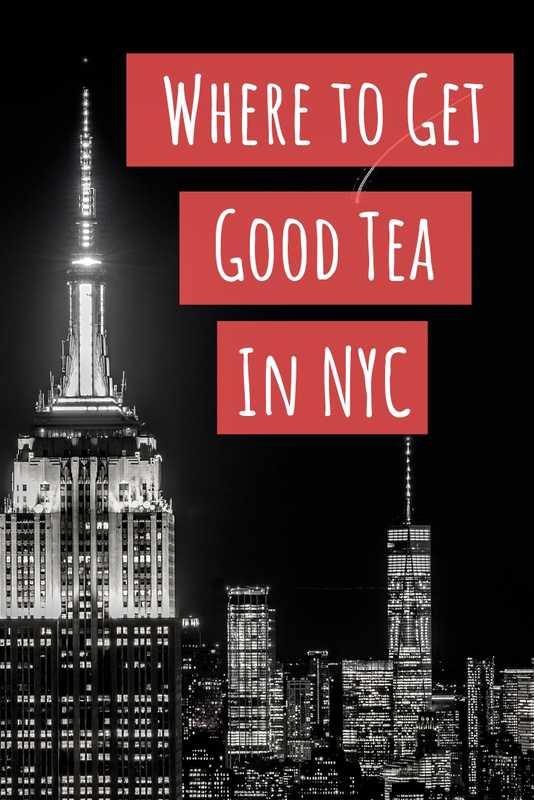 I recently had the pleasure of attending a tea and cheese tasting at In Pursuit of Tea’s new shop on Crosby Street in Soho. I’m going a little link crazy in this one but I really want to recognize the great companies involved. It was conducted by Sebastian Beckwith from In Pursuit of Tea, Benoit Breal from Saxelby Cheese, and Melanie Franks, a chef instructor at the French Culinary Institute. 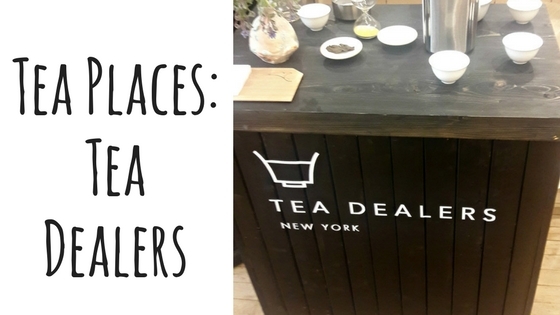 We sampled six teas, ranging from white tea to puerh, that were each paired with a different cheese. Even thought I’m adventurous in my tea drinking I’m actually quite the picky eater so I was a little worried that I would not enjoy the cheese portion of the event. 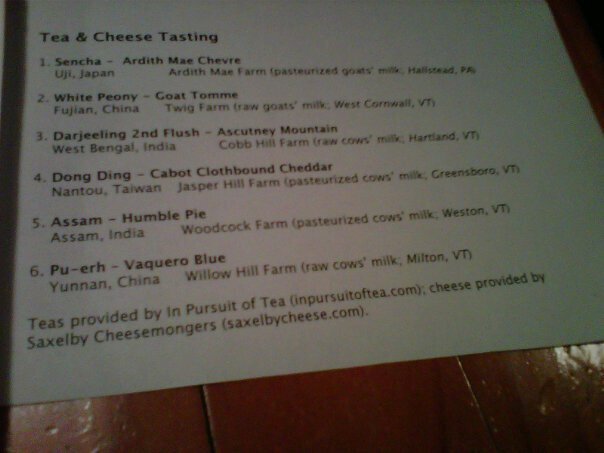 Luckily all of the cheeses were amazing as were the teas. It was really interesting to see how the cheese and teas changed and complimented each other’s flavor profiles. 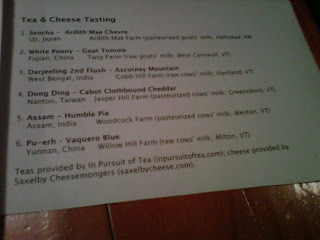 My favorite combo was definitely a 2nd flush Darjeeling paired with Ascutney Mountain cheese. The dong ding and sencha were also fantastic. It was a very enjoyable event and it is always great to talk shop with folks who are as crazy about tea as I am. While small, the shop is cozy and the staff are so passionate about what they do. I did have to restrain myself from making a teaware purchase as I’ve simply run out of room at this point.